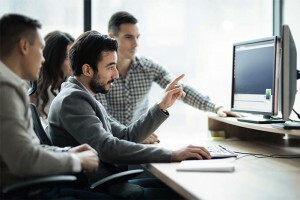 Home | Rod Baggott, Hewlett Packard Co.
Rod Baggott, Hewlett Packard Co.
John Ngo was able to accommodate us when our project testing date slipped. He was able to work around the existing customers. Scott Oates worked on our project. He has an excellent knowledge of EMC testing and was able to work longer hours to accommodate our tight schedule. Scott is able to multitask other assignments at the same time. He is an excellent asset to your facility. We will continue to use the Plano NTS facility due to the reasonable costs and quick testing response times. 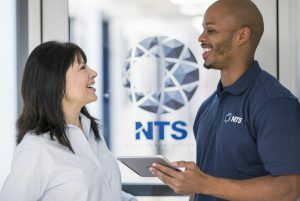 The other two test houses in Richardson and Lewisville do not come close to meeting NTS Plano’s great customer service. The friendly staff at NTS Plano makes the customer feel comfortable.